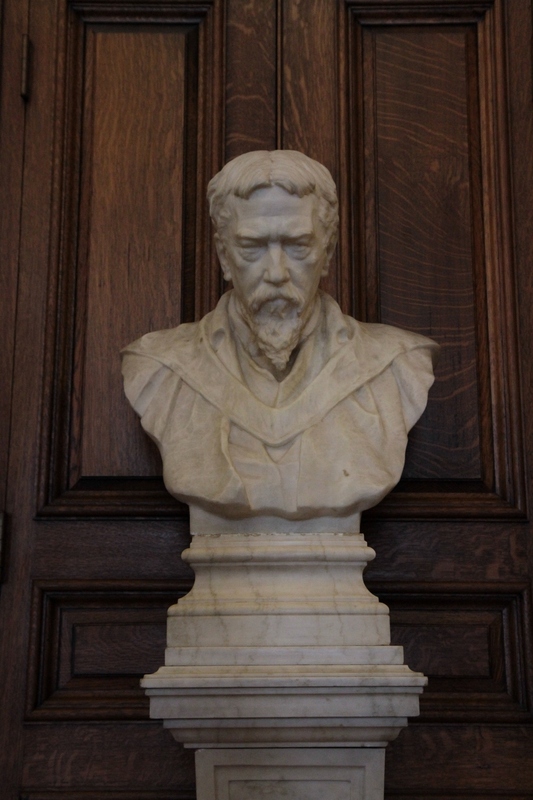 This marble bust of Silas Weir Mitchell can be seen in the Mitchell Room in the College of Physicians of Philadelphia. 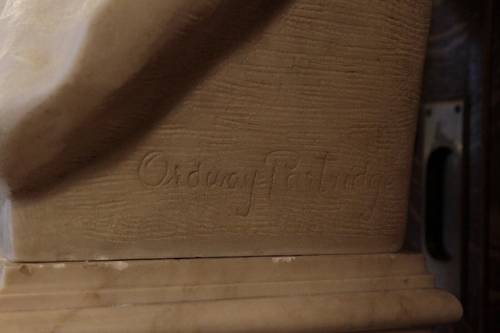 It was sculpted by American artist William Ordway Partridge. 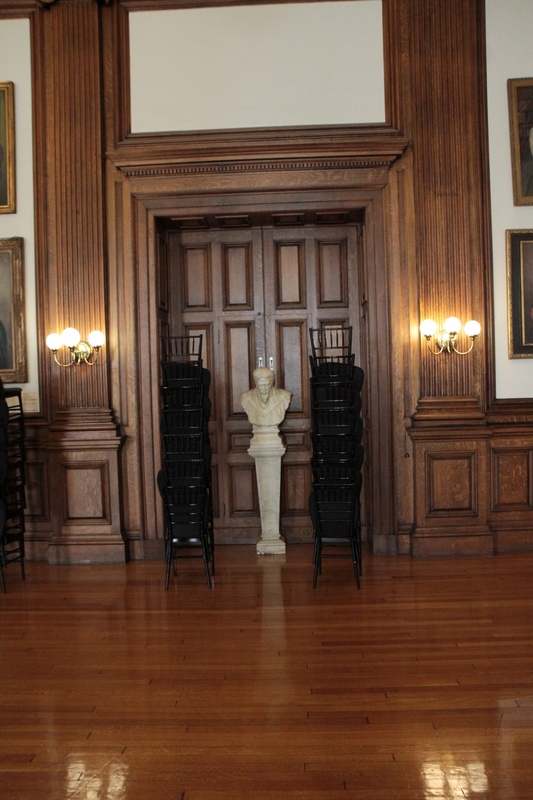 Photos by Luca Borghi ti.supmacinu|ihgrob.l#| (June 2017), courtesy of Chrissie Perella, archivist, on behalf of the CPP (Historical Medical Library of The College of Physicians of Philadelphia, Philadelphia, PA, Inventory Number ST 527).